Like busy moms these legwarmers multi-task! BabyLegs provide easy access to diapers and help potty train by providing a bare bottom while keeping legs and arms warm. Once your baby starts crawling BabyLegs protects those soft knees from miles of crawling on not-so-soft surfaces. 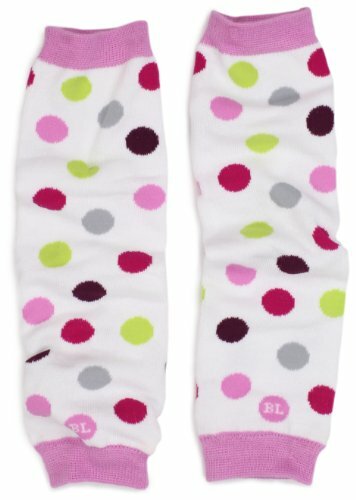 BabyLegs legwarmers, great for both girls and boys, are a practical yet fun fashion accessory that can be worn everywhere! Makes diaper changing and potty training a breeze! If you have any questions about this product by BabyLegs, contact us by completing and submitting the form below. If you are looking for a specif part number, please include it with your message.